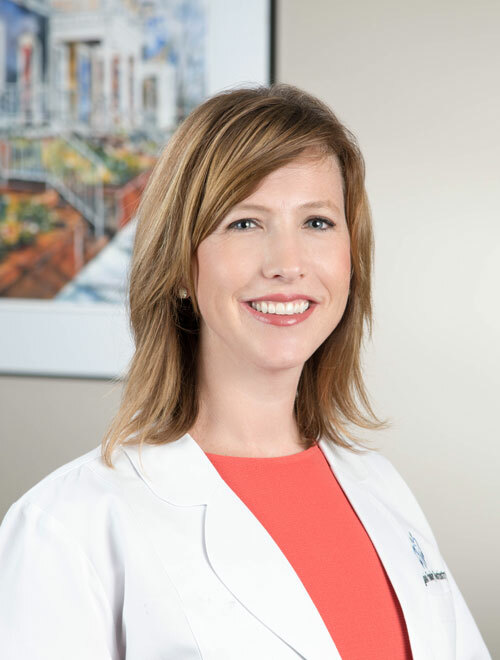 Dr. Alexis Oristian (oh-wrist-chin) decided to make Richmond her home while receiving her dental degree from Virginia Commonwealth University in 2009. Dentistry is in her blood. Her father is a periodontist in Virginia Beach and her sister is also a general dentist at the beach as well. Dr. Oristian grew up an Army brat and joined the Air Force after graduating from the United States Air Force Academy in 2002. She met her husband at her first assignment, Hanscom AFB in Boston Massachusetts. They now live in the city and enjoy being part of the enriching community. They have three children and are involved in the CHAT programs, serving the youth of the city, and bettering the neighborhood. Dr. Oristian really enjoys helping people love their smile. Whether it’s fine-tuning cosmetic work with metal-free restorations, replacing missing teeth with implants, or removing broken or infected teeth; she wants to make patients happy and comfortable. Dr. Oristian completed the Misch Surgical program where she received a certificate of completion from the Misch International Implant Institute. She is part of the American Dental Association, the Virginia Dental Association, and the Richmond Dental Society. She enjoys working with Dr. Baxter Perkinson and loves the atmosphere with the Virginia Family Dentistry team. She was an NCAA division I All Conference swimmer during her four years at the Academy. Dr. Oristian now loves being outside with her family enjoying RVA.